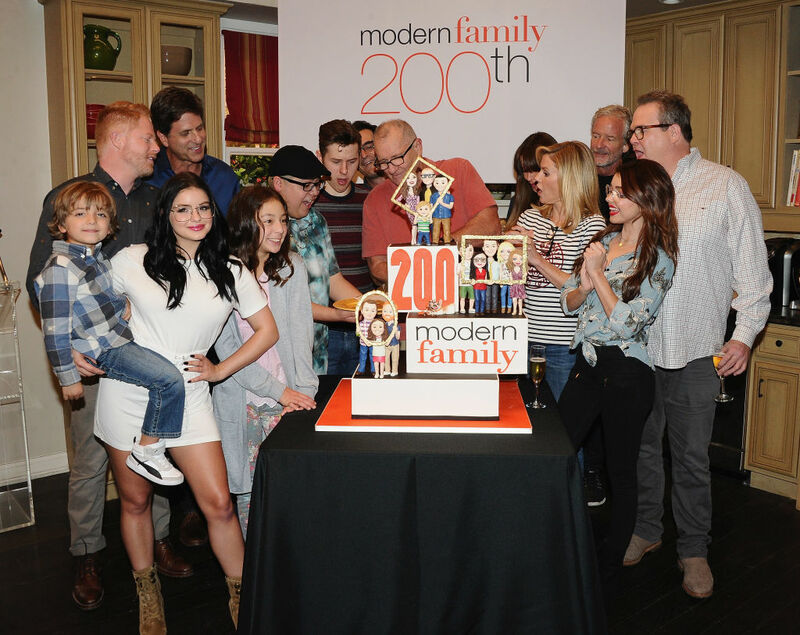 Modern Family has been on the air since 2009, which is a long time for any TV show. We’ve watched the Pritchett and Dunphy families grow up, go to college, get jobs, get married, have babies, and live life to the fullest. You may think you’ve seen it all, but there are so many behind the scenes secrets that we’re still uncovering. Keep reading to find out how Cam and Mitch got their first on-screen kiss, and which cast member was homeless prior to getting on the show. 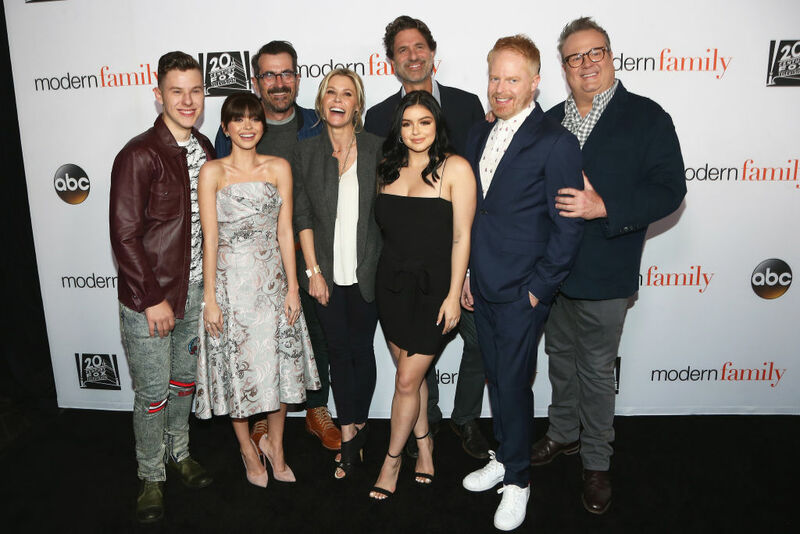 All the actors and actresses who make up the cast of Modern Family made a pact since the first season to always submit themselves to awards ceremonies in supporting roles, never leading. They truly understand that Modern Family is an ensemble show and no one cast member is more important than anyone else. Everyone takes on a supporting role, both literally and figuratively. This cast really does work like a family. Everyone supports one another. Even though Nolan Gould plays a rather dim teenager on TV, he’s actually quite intelligent in real life. He has an IQ of 150. I think it’s safe to say that Luke Dunphy’s IQ is way lower than that. Not only is Nolan super smart, but he’s also obviously a great actor. It takes a lot of skill to play a character who is so different from your real life persona. Maybe one of these days Luke will learn a thing or two from Nolan. 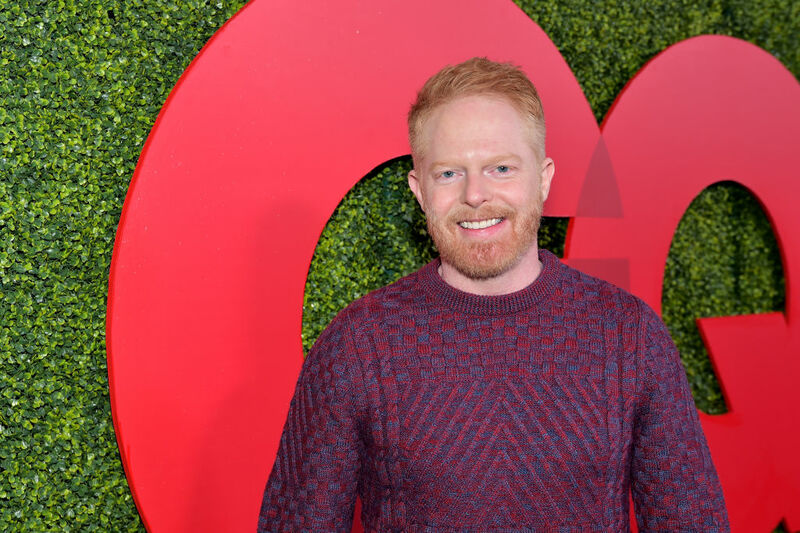 In a 2010 interview with Out Magazine, Jesse Tyler Ferguson said that the running joke that Jay kept “forgetting” that his son, Mitchell, is gay (and Mitchell had to come out to his father repeatedly) is drawn from Ferguson’s real life. He had to come out to his real father three different times over many years before his father actually believed it. When Jesse told the show’s writers this story, they thought it was hilarious and decided to add it to Mitchell’s backstory. 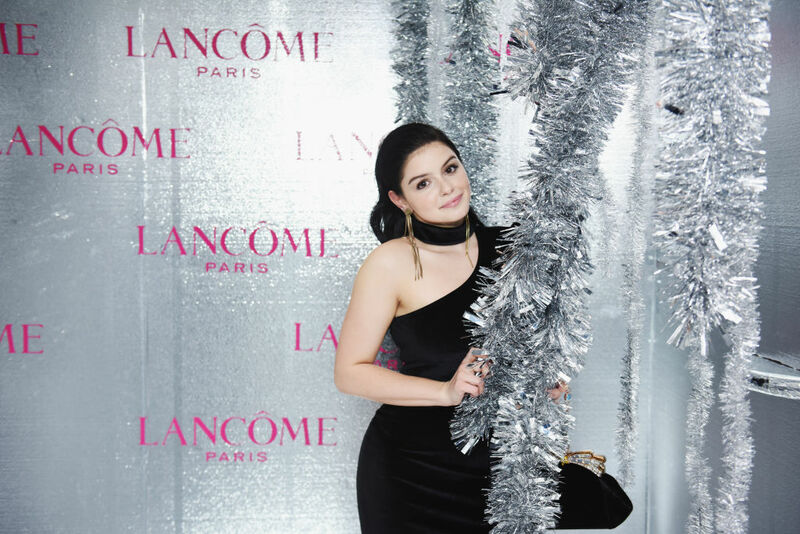 Ariel Winter was only 11 years old when she was cast as Alex Dunphy. During the first few seasons of the show, her mother always came to set with her. According to cast and crew, the mother was always talking down to her about her weight and performance, up to the point where the producers wanted her banned from the set. In 2012, Winter was removed from her mother’s home following allegations of physical and emotional abuse, and in 2016, Winter herself announced that she was legally emancipated from her parents. The original show description explained why the show was shot in a “mockumentary” style. It stated a Swedish movie director, who used to be a foreign exchange student in Phil’s home, was shooting a documentary on the American family. The concept of the series was influenced by the French mockumentary series Fais pas ci, fais pas ça created in 2007. Modern Family has become the most successful mockumentary of all time. Yes, even more successful than The Office. While still living in Colombia, Sofía Vergara used to watch the Spanish-dubbed version of Married with Children (1986) featuring her co-star-to-be Ed O’Neill. After she got the role as Ed’s wife Gloria on Modern Family, she was disappointed to learn that Ed spoke no Spanish. I wonder if Ed has learned any Spanish since Vergara first met him? I’m sure that Sofia could teach him a couple of key phrases. How do you say “pay attention in school” in Spanish? 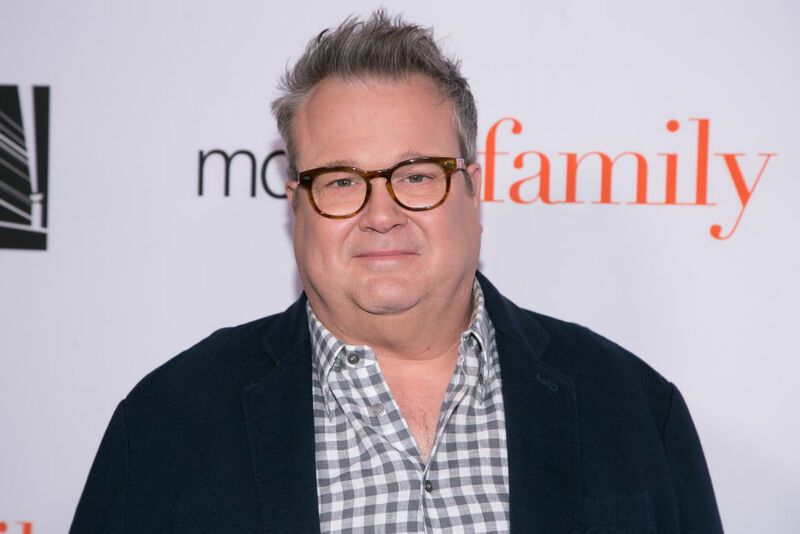 Eric Stonestreet, who plays Cam Tucker, is heterosexual in real life but is a great supporter of the LGBT community. That’s not the only way Eric is different from Cam. 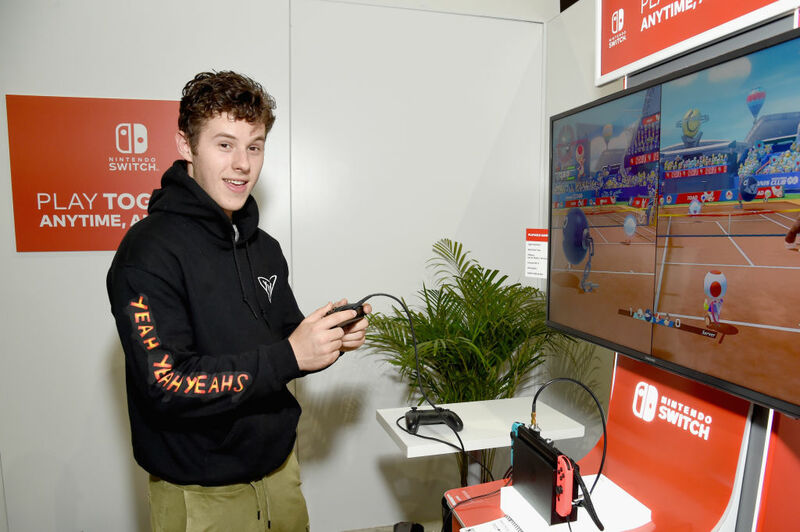 He has said that sometimes fans are disappointed that he isn’t as dramatic and bubbly as Cam. It’s hard to be “on” all the time, though. I’m sure Eric is very nice and bubbly, he just can’t be one hundred percent bubbly one hundred percent of the time. 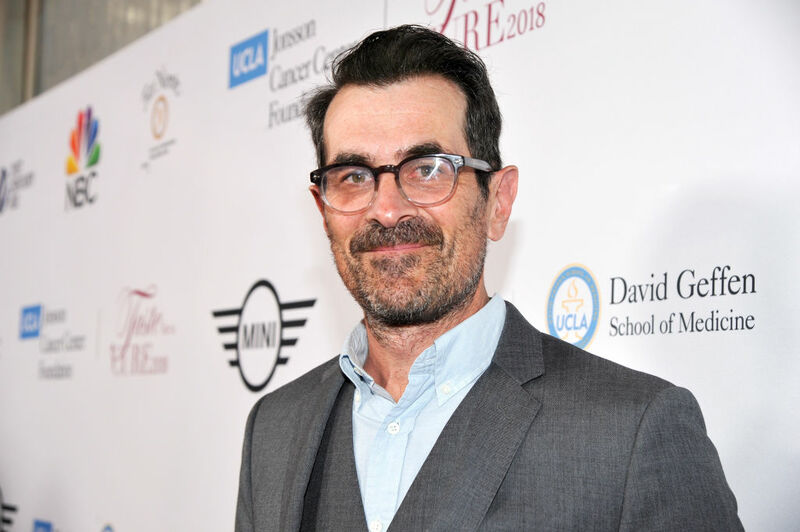 Ty Burrell had to jump through a few hoops to get cast as Phil on Modern Family. ABC had its reservations, as Ty had previously starred in Back to You (2007) as a dull character, and they were looking for a well-known actor. Creators even questioned Ty’s acting abilities. Creator Steve Levitan then had an idea to film Ty and Sarah at his own home, just to give producers an idea of Phil’s character as portrayed by Ty Burrell. That plan worked, and Ty was cast as Phil. Sarah suffers from kidney dysplasia, and received a kidney from her father in 2012. After her body rejected that kidney, she received a second kidney from her brother. She is on regular anti-rejection medication and steroids, and has been placed on bed-rest several times. Despite this, she continues to film the show. When she had her second kidney transplant in 2017, all the cast and crew took all the safety precautions to ensure she didn’t get any infections, including wearing surgical masks on set. In their scenes together, Sarah and Adam would often act more dramatic and serious than the director intended just because they were so invested in Haley and Andy’s relationship. The producers would constantly have to remind them to keep the pacing fast. Andy is one of the only recurring characters who appear in the interview segments of the show. He is the only recurring character who appears in multiple interviews and in interviews by himself. 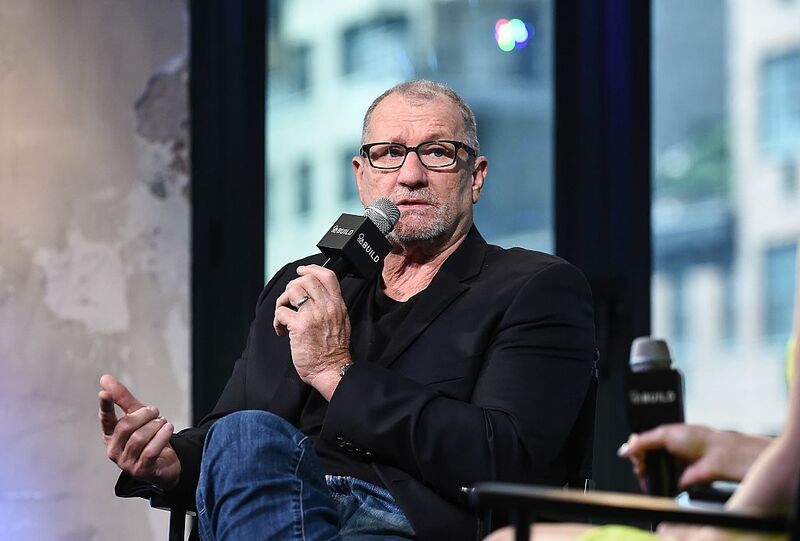 After Ed O’Neill read the script for the pilot of Modern Family for the first time, he knew the show was going to be a hit. O’Neill is a sitcom veteran. He’s starred in Married with Children for 11 seasons, so he definitely knows a thing or two about successful family sitcoms. After reading it, he exclaimed that he knew that the script was a winner and that the show would last for at least 10 years. The writers never wanted to trivialize serious teenager problems. They made a conscious effort to write storylines that focus on the severity of anxiety and depression that kids face. They also made a point to show their characters seeking help, so that kids watching would know that their problems are worth helping and are important. It looks like Modern Family has already made a tremendous impact on kids and families navigating the modern world. 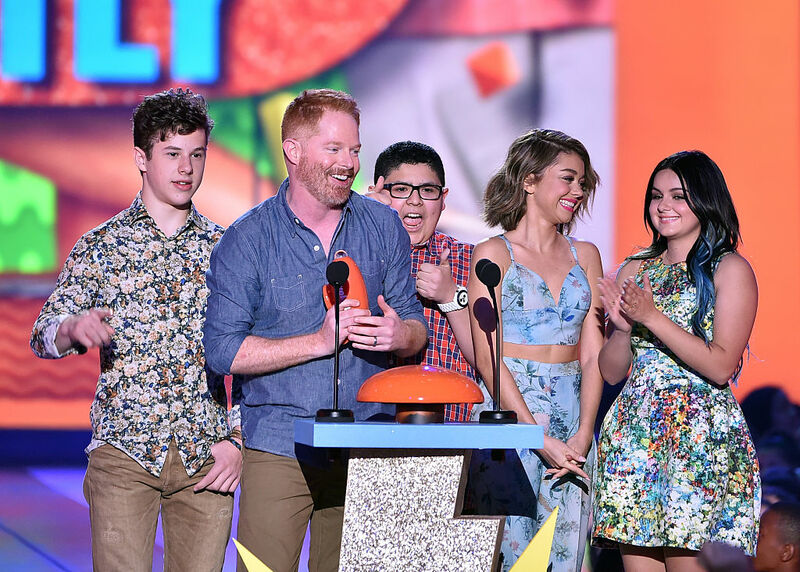 Sarah Hyland has had two of her boyfriends appear on the show, and they both have played Alex’s (Ariel Winter) love interest. Hyland’s boyfriend at the time, Matt Prokop, appeared in the third season and her ex-boyfriend, Dominic Sherwood, appeared in the seventh season. 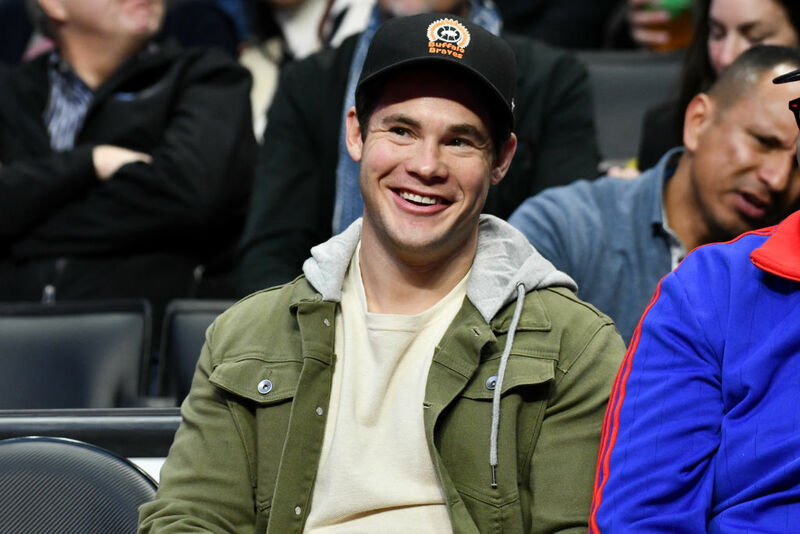 Sarah Hyland is currently dating Wells Adams, a television personality who appeared on Jojo’s season of The Bachelorette. He also appeared on multiple seasons of Bachelor in Paradise as the crew’s bartender. Both Brendan Fraser and Matt LeBlanc were considered for the role of Phil Dunphy. Rob Huebel turned down the role of Phil Dunphy and in later interviews expressed regret over this decision. He would later go on to appear as Phil’s arch nemesis, Glen Whipple. 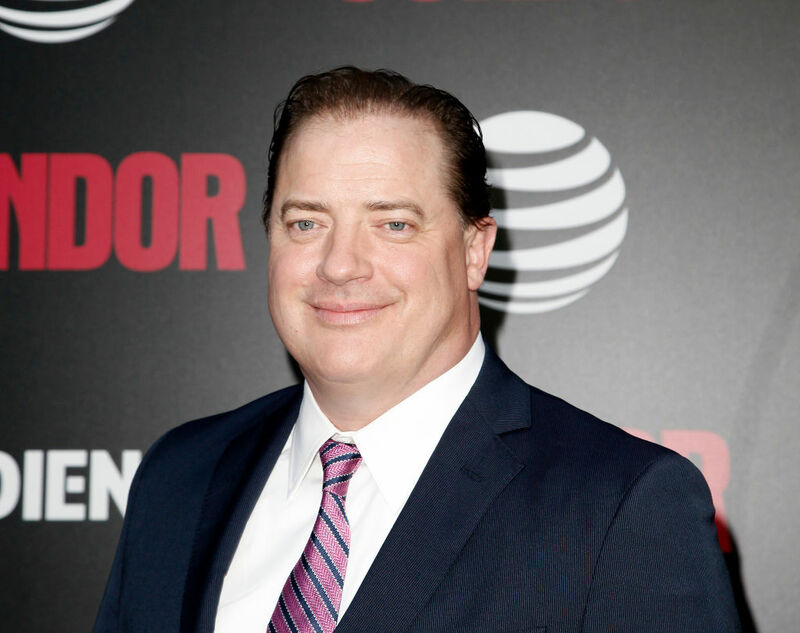 I don’t know about you, but I would love to see Brendan Fraser play Phil for just one episode. I love Ty Burrell, and I think he was perfectly cast, but Brendan Fraser would just be so funny. Julie Bowen was very pregnant when she shot the pilot episode of Modern Family. When she auditioned for the role of Claire Dunphy, she was heavily pregnant with her twin sons Gus and John. Even though she thought that her condition would definitely take her out of the running, she won the part anyway. When it came time to shoot the pilot she still hadn’t given birth, so she masked her belly with strategic cereal boxes. 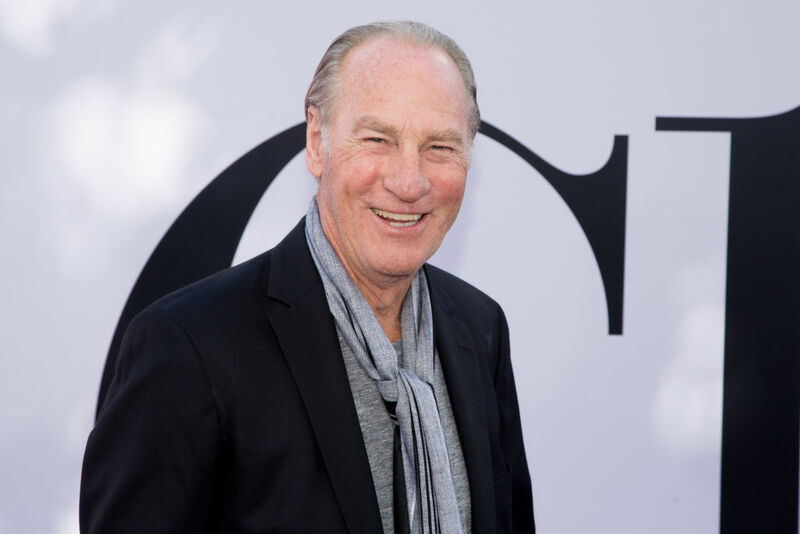 Craig T. Nelson was offered the role of Jay Pritchett, but ultimately, the part went to Ed O’Neill. Nelson’s decision to pass on the project came down to money. He said, “I really wanted to do Modern Family. I really liked the script and I liked the people. I just said, ‘You know what? I’ve been doing this too long.’ We’re in the middle of a cutback here, ladies and gentlemen, in Hollywood and salaries have gone way, way down … I just felt disrespected to tell you the truth.” The next year, Nelson accepted the part of Zeek Braverman on Parenthood. 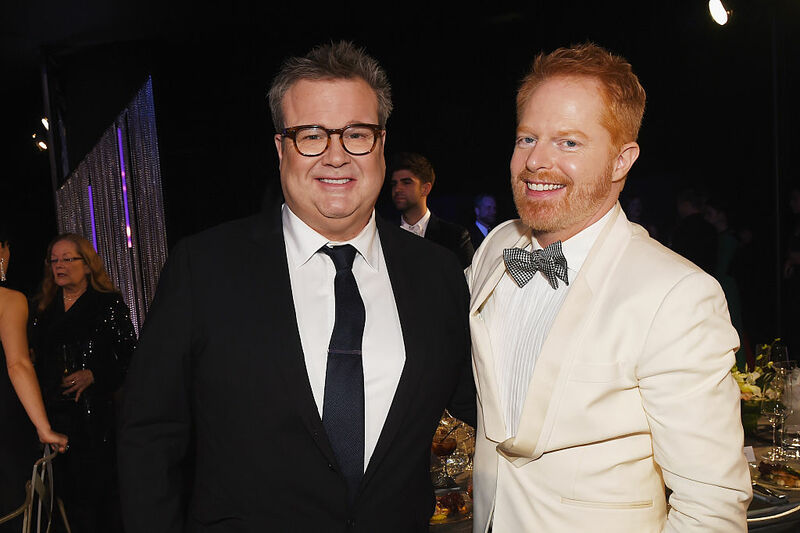 Eric Stonestreet began dressing up as Fizbo the Clown when he was nine years old. His dream was to be a clown in the circus. By the time he was eleven, he was performing at kids’ birthday parties. Each year, Nielsen tracks data on TV viewership to find out who’s watching which shows. This helps advertisers decide which shows might fit their products best. After the company released its 2015 stats, Vulture discovered that Modern Family‘s demographic is wealthier than the audiences of most other network shows. Rich people love Modern Family. It was the second-most popular show amongst viewers in the 18-49 age bracket whose households earned an average annual income over $200,000. The Walking Dead was number one. 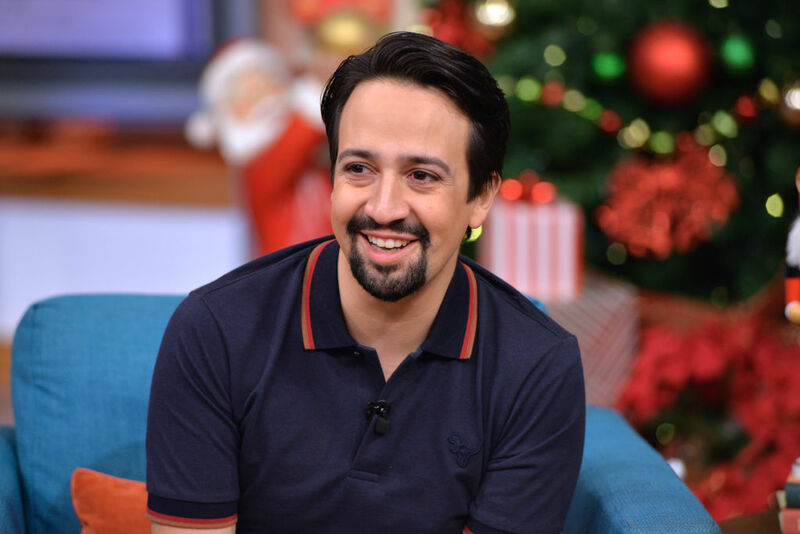 You probably didn’t recognize him at the time, but Broadway legend Lin Manuel Miranda was actually in an early episode of Modern Family. Four Years before Hamilton became a thing, Lin charmed casting director Jeff Greenberg over with his impressive knowledge of Modern Family. Mitch and Cam’s adopted daughter Lily was originally played by twin sisters Ella and Jaden Hiller. After two seasons as Lily, the twins quickly grew tired of this whole acting thing. 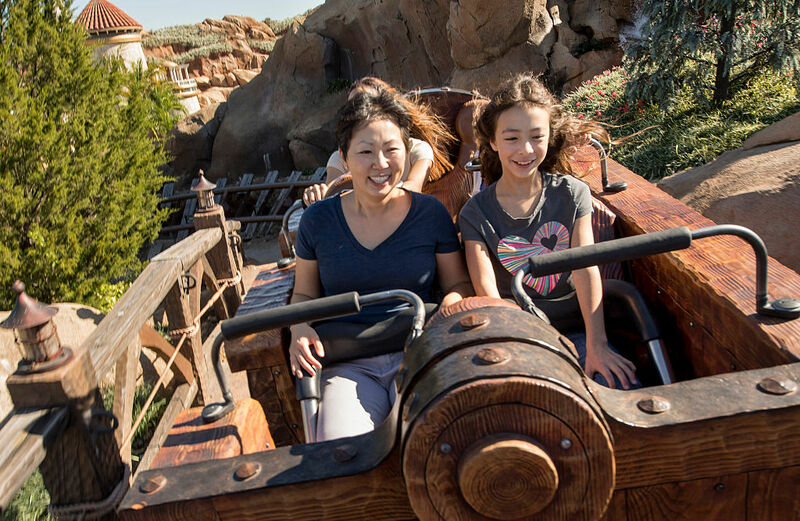 Their mom Michelle explained, “Halfway through season two their personalities had started to develop, and it was really clear to us that they weren’t enjoying their time on set. So we told the producers the girls wouldn’t be coming back.” Aubrey Anderson-Emmons was chosen as a replacement. She has played Lily ever since. In season one of Modern Family, Jay shows off his Brazilian jiu-jitsu skills when he puts Mitchell in a sleeper hold. In the show, Jay says, “I learned this choke from the Gracie brothers.” He’s referencing the legendary Gracie martial arts family. They’re a family of Brazilian fighters who teach martial arts at the Gracie Jiu-Jitsu Academy in California. O’Neill is actually a student there. He’s a black belt now, which means he really could put you in a sleeper hold. The Islamic Republic of Iran Broadcasting produced a frame-by-frame remake of Modern Family called Haft Sang which premiered on June 30, 2014. In their version, Cam and Mitchell’s relationship was replaced by a heterosexual relationship. Also, Haley Dunphy’s character is replaced by a teenage boy. Apparently, two girls are too much for one family. I’m not sure what makes that family “modern” though. I think I’ll stick with the American version. 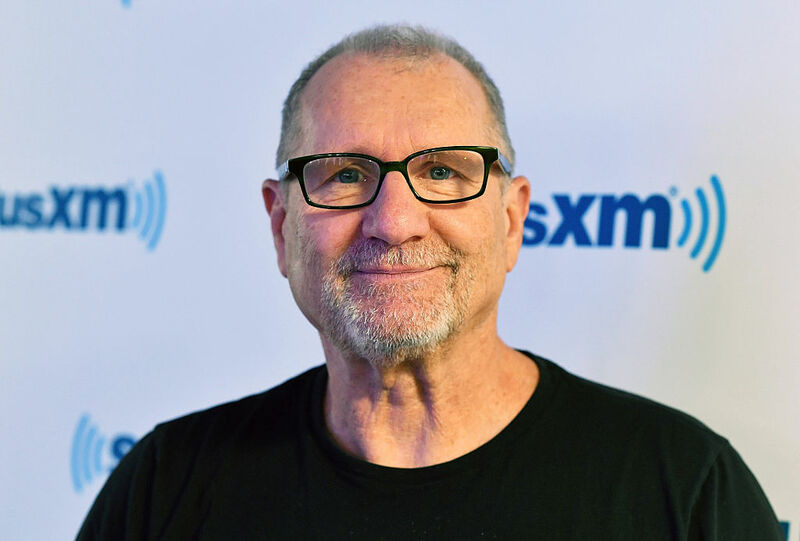 Ed O’Neill has been readin the same newspaper on screen for over thirty years. 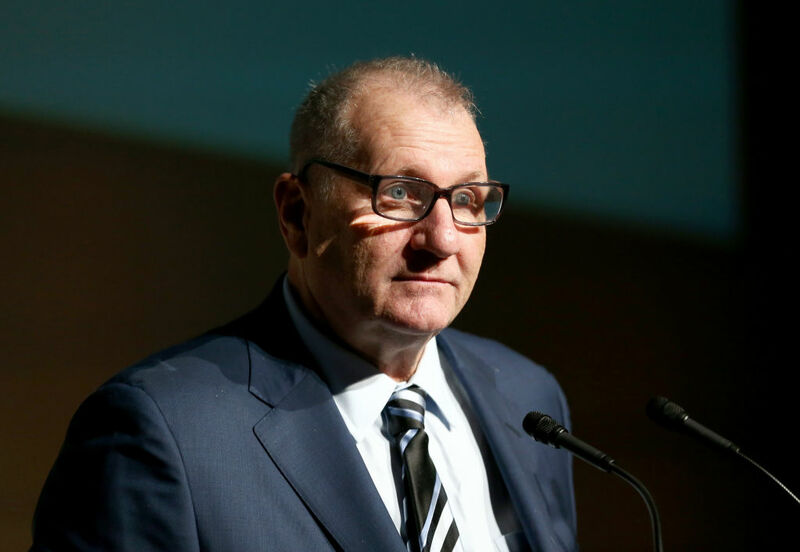 Especially attentive viewers have noticed Jay reads the same prop newspaper on Modern Family that O’Neill’s character Al Bundy read on Married with Children. Many shows use the same prop newspaper because all of the photos and text have been cleared legally. You’d think that in thirty years they’d be able to mix it up a bit, though. But then again, does anyone even read the newspaper anymore? Sarah Hyland, who plays Haley on Modern Family, got a restraining order against ex-boyfriend Matthew Prokop in a Los Angeles court. Hyland claims that she was choked, pushed, and threatened by Prokop. She also said that his mother told her that it would be her fault if she ended their relationship and Matthew committed suicide. Thank goodness Sarah took the proper legal steps to get Matthew out of her life. She came out of a bad situation as an even stronger person. 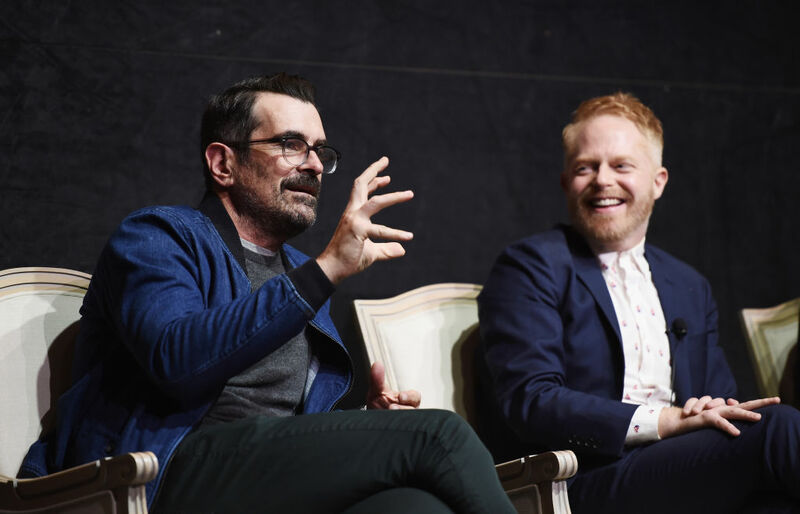 Before he landed the role of Phil Dunphy on Modern Family, Ty Burrell wasn’t exactly living large. Burrell was actually homeless for a while. While he was finishing coursework for his graduate degree at Penn State University, he lived out of his van to save money. He was also trying to pursue an acting career at the time. It was all worth it in the end. Now Burrell has more than enough money (and two Emmys) to his name. Modern Family has literally changed the world for the better. Thanks to Mitch and Cam’s on-screen relationship, so many more people have accepted and understood what it means to be a gay couple in America. Mitch and Cam were actually the first gay couple who kissed on any primetime TV show. The iconic moment was all thanks to a Facebook campaign that garnered thousands of supporters. The pair had their first on-screen kiss in the background of a scene. The Dunphy’s house was built in 2006 in L.A.’s Cheviot Hills neighborhood for the sole purpose of using it for exterior shots. It was a real, fully complete house, but no one lived there. The show didn’t even use the house’s real interior for the interior shots. They built the inside of the Dunphy’s home on a soundstage. 20th Century Fox recently sold the Dunphy house for $2.15 million. Now the studio pays a fee to the owners every time they want to film an exterior shot. 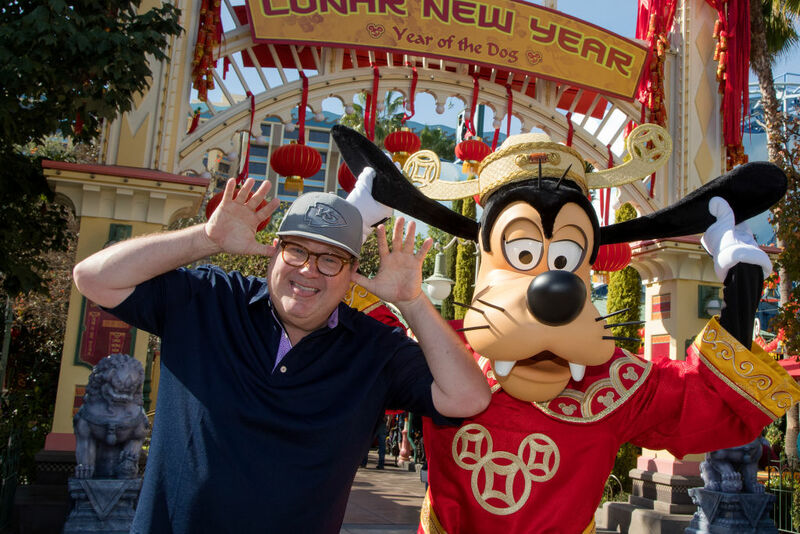 Britney Spears is a huge fan of Modern Family. She expressed an interest in being on the show, and the producers of Modern Family wanted her on the show. In fact, back in 2011, before season three began, they offered her a guest role, but by the time her people got back to their people, Modern Family season three had already been all plotted out and shooting had begun. Sadly for all of us, it was too late. Julie Bowen has a heart condition that requires her to wear a pacemaker. In her 20s she was diagnosed with a condition called hypervagotonia, which means that her heart occasionally beats slower than it should. Believe it or not, Modern Family actress Sofia Vergara is actually a natural blonde. In the series, Gloria, Sofia’s character, is brunette. Vergara has to constantly dye her hair for the show. Vergara, like her character, is Columbian and producers felt that she would look more Latina with darker hair. You’d think that a show about diversity would understand that people from Columbia can have lighter hair… Luckily, Sofia looks stunning in any hair color. I wonder if she’ll go back to blonde after the show is over.